Motorola may be working on a smartphone with three camera lenses on the back, but even though the phone has leaked, it’s not clear what the phone will be called should it eventually be released. Leaked under the name of the Moto G8, it’s also possible the phone will be a sequel to the Motorola P30, potentially called the Motorola P40 or P40 Note. There are also similarities between it and the rumored Motorola One Vision. Which is it? We don’t know yet, but that’s no reason not to take a closer look. Revealed as a computer-generated render, the mystery Moto phone has several design aspects worth talking about. The first is the triple-lens rear camera, set inside an iPhone-style camera bump, a feature that is very similar to the Moto P30’s design. It’s claimed the cameras will all have 12 megapixels. A dual LED flash is pictured under the camera, and there’s a fingerprint sensor in the top-center of the phone. Around the front is the other major design point of interest — a hole-punch display. 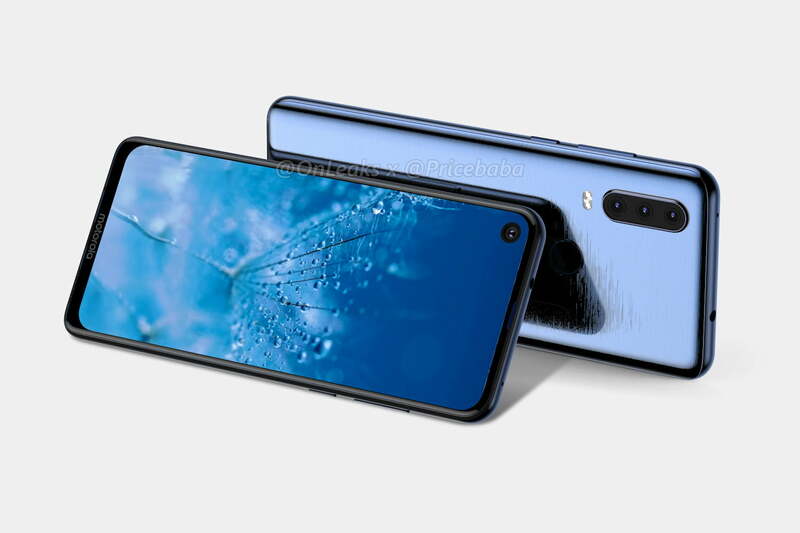 This is still set to be a trend in 2019, with the Honor View 20, the Galaxy S10, and other phones all adopting the attractive notch alternative. Here it’s on the left of the 6.2-inch screen, which has a chin large enough for Motorola to fit its branding on. The bezels are slim around the screen itself. Finally, a check of the phone’s edges reveals a 3.5mm headphone port on the top. Initially, the leak from @OnLeaks referred to the phone as the Moto G8, but was then amended to include the more likely scenario of the phone being a Moto P30 sequel. If it is a P40 phone, then it may be named the P40 Power, or the P40 Note. Motorola has only just released the Moto G7, making sightings of the G8 unlikely. The Motorola P30 was announced in August 2018, so may get a sequel soon. The Motorola One Vision, which has also been leaked with a hole-punch display, may join the One and One Power in the near future. Motorola’s confusing naming strategy doesn’t help us better identify the mystery Motorola phone. Whatever the phone ends up being called, it’s exciting to see triple-lens cameras come to more smartphones, especially ones that could turn out to be quite affordable. More lenses mean more creative opportunities to take photos, something we’ve enjoyed on everything from the Huawei P20 Pro to the Vivo V15 Pro. The mystery Motorola phone does not have a release date attached to it.